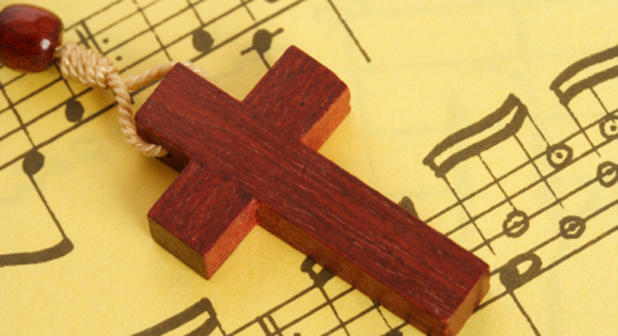 Music in our worship embraces both traditional and modern. Music is led from the organ, piano, and an all-age music group. The Church contains a quality pipe organ and grand piano. Wesley is a rewarding church acoustically in which to sing; and for major festivals a choir comes together to enhance worship. All are welcome to sing! There is no audition. Our choir is of all ages, all cultures and all abilities. Wesley is frequently used for concerts, for example Reading Festival Chorus, Concordia, Witt Studio Chorus, Tamesis Choir, Reading Bach Choir, Reading Male Voice Choir, and Reading Phoenix Choir, among others.